What? A bunch of Realtors hanging out at a north Shelby County restaurant and bar, and calling it work? Yep. 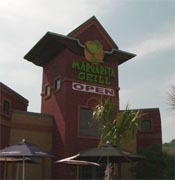 By the way … Margarita Grill’s food is pretty good, too. Check out the Steak Tampiquena with flour tortillas — good stuff!